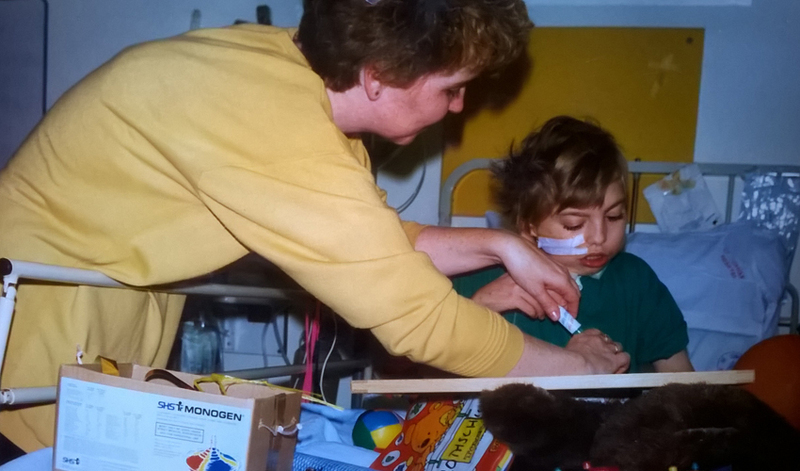 Adam was cared for at Evelina London throughout his childhood. When he sadly passed away in January 2018 aged 34, his mother, Cathy, chose to make a donation to the hospital in her son’s memory to say thank you for saving his life. Adam was rushed to Evelina London at four days old. Doctors diagnosed him with a range of severe congenital heart defects, as well as a condition which meant his tiny body couldn’t fight infections properly. He had two major heart operations at Evelina London aged just four weeks and five weeks old. The surgery saved Adam’s life and seven difficult months later, he returned home from hospital after a slow recovery. His care needs remained complex though; Adam needed to be fed through a tube and breathing was difficult for him. In the years that followed, Adam’s low resistance to infections resulted in many hospital re-admissions. It was discovered that he had a learning disability, scoliosis, severe hearing loss and visual impairment. When he was 18, Adam sadly lost his sight altogether. After the first operations, Cathy had been told her son would need further heart surgery later in his life. 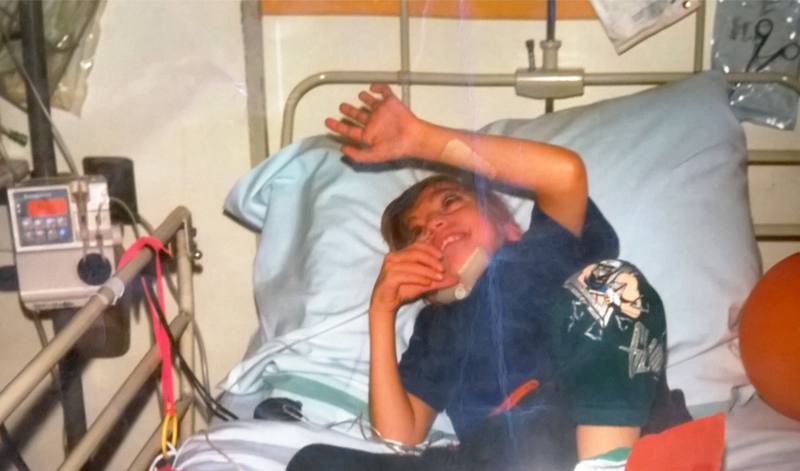 Aged 11, he went back to Evelina London for the operation on the August bank holiday weekend. This marked the beginning of a four month stay at the hospital, due to many life-threatening complications Adam suffered after the procedure. Cathy stayed at Ronald McDonald House the entire time so she could be with Adam. She remembers various staff members who supported him during his time there, until he was able to return home just in time for Christmas. Years later, towards the end of 2017, Adam became severely unwell with enlargement to one side of his heart. The family were told that there was nothing more to be done for Adam, apart from making him more comfortable. He received care at St Thomas’ Hospital to help this, before returning home in January. Adam took his last breath on Friday 19 January 2018. He requested some of the things he loved – a bubble bath and to wear his favourite top – before being helped into bed, surrounded by those closest to him. ‘Despite all the challenges Adam had to face, he was such a fighter and made the best of his life, never losing his sense of humour and infectious smile,’ says Cathy. As a result of the care shown to her son, Cathy asked friends and family to make donations to Evelina London in Adam’s memory. ‘Adam was very precious to me and to all those who knew him. I am grateful that we had at least 34 years with him, which wouldn’t have happened without the care and expertise of Evelina London,’ says Cathy. Giving in a loved one’s memory can be a special way to honour them, whilst supporting Evelina London to continue going above and beyond for its young patients. 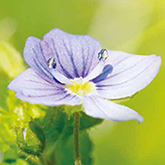 Find out more about making a donation in someone’s memory.